Hardly a day goes by when someone doesn’t make some sort of proposal to combat climate change. The fact that the climate changes constantly and that human beings have little effect on the earth’s climate doesn’t make a dent in the thinking of the climate change apostles, confident as they are in the supposed “consensus” that mankind is responsible for rising temperatures. Even the return of the Ice Age wouldn’t dent their thinking, as their religious mindset does not allow them to admit that they are wrong. But don’t worry, the rest of us still get to suffer as a result of their crusade against the sun. That crusade has reached Germany, a country which, despite its environmentalist credentials, still feels that it has a ways to go to counter climate change. 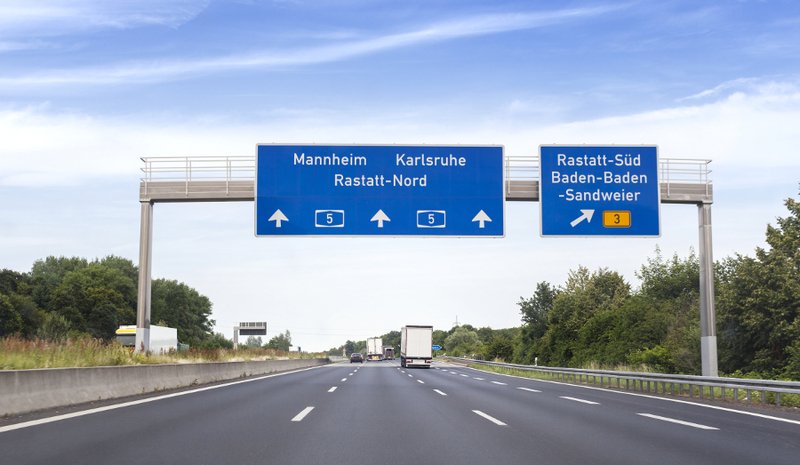 A new government committee has floated the possibility of capping speed limits on Germany’s autobahns at 130 km/h (78 mph) throughout the country. No longer will there be any stretches without speed limits for BMW, Porsche, Lamborghini, and Ferrari pilots to stretch their cars’ legs. So if you’re looking to enjoy that last bit of freedom from speed limits, this might be your last chance. Of course, that’s not the only measure Germany might take in its fight against the most overrated “crisis” of our time. Additional measures could include hiking fuel taxes, getting rid of tax breaks for diesel cars, and quotas for electric vehicles. The government is afraid that if it fails to reduce greenhouse gas emissions that it could get fined by the European Union. The obvious response should be to tell the EU to go pound sand, but German politicians have long since abandoned their national sovereignty to Brussels. Between the immigration situation and now the autobahn situation, it’s clear the German government is only too willing to sacrifice its citizens on the altar of whatever the eurocrats have decided should be forced down the citizens’ throats.